SpaceCom 2018 will explore business opportunities and common technology challenges across NASA, aerospace, government, and investment markets and how they relate to commercial industries. 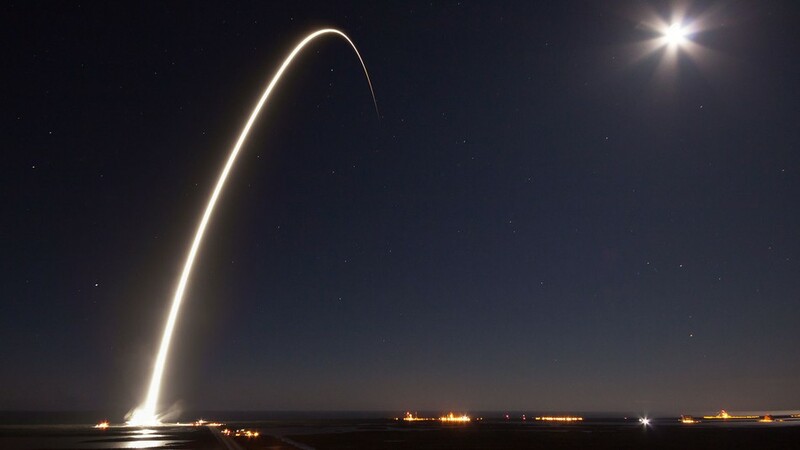 SpaceCom focuses on the demand in the commercial space community that is emerging due to the dawn of a new international space race. Space technology is the basis for innovations across many sectors of the economy. SpaceCom is the venue for these markets to meet and use this technology to grow the economy and expand space exploration. SpaceCom will take place November 27–28, 2018. We look forward to seeing you there.